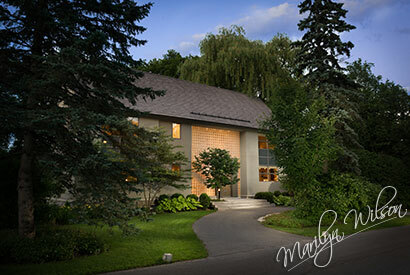 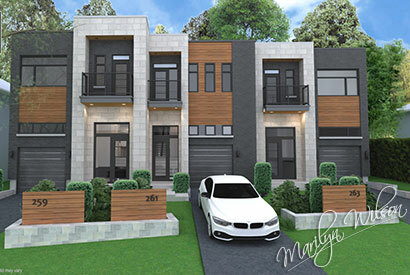 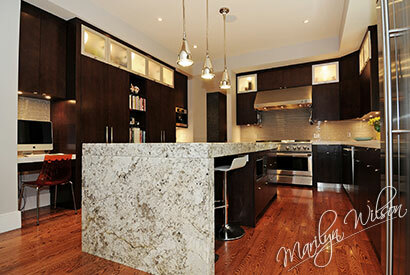 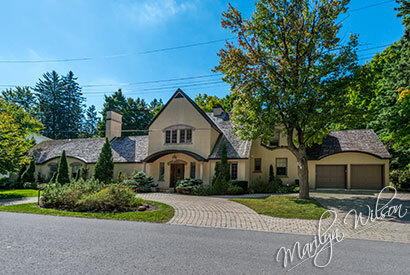 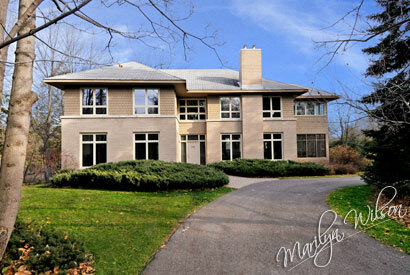 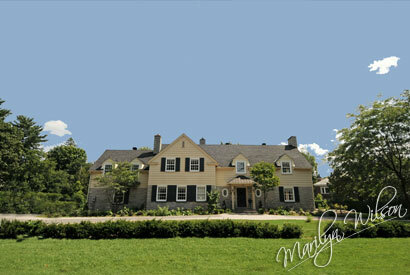 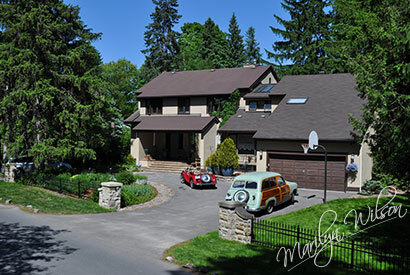 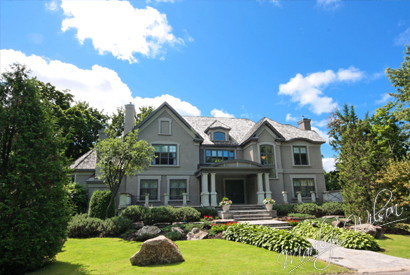 Welcome to the Village of Rockcliffe Park, home to the most prestigious real estate in Ottawa, Ontario, Canada. 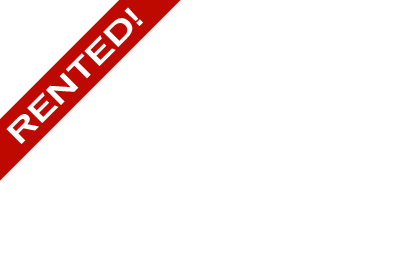 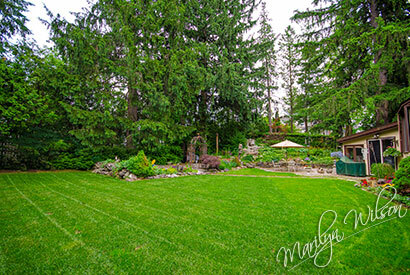 This website was created to convey a sense of the beauty and spirit of this unique community and its wonderful quality of life. 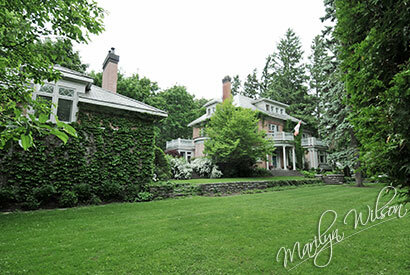 The longer I live here, the more I appreciate what Rockcliffe Park has to offer. 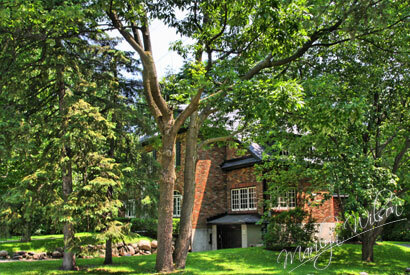 I would like to dedicate this website to the Residents of the Village of Rockcliffe Park, past, present and future. 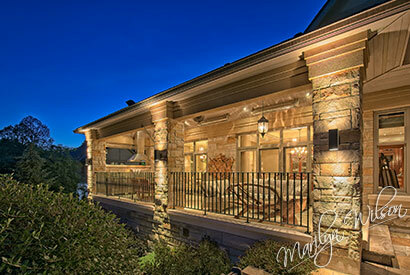 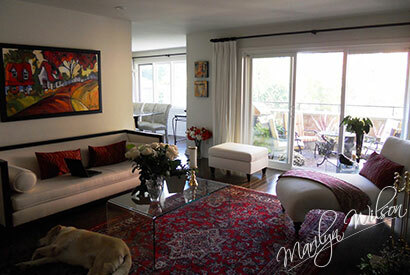 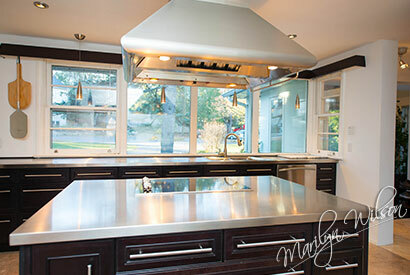 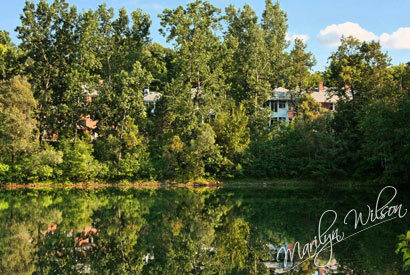 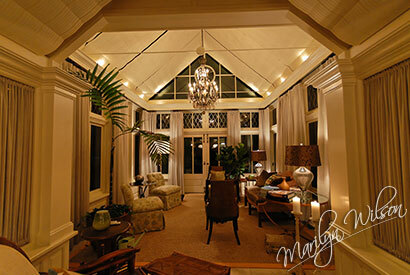 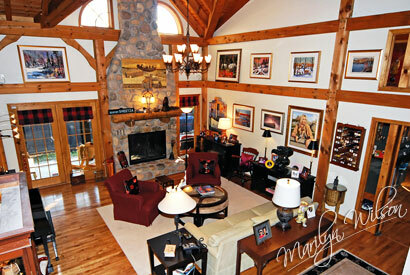 It is due to their efforts that the Village offers and will continue to offer a unique and unsurpassed lifestyle. 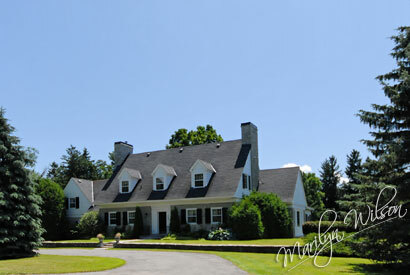 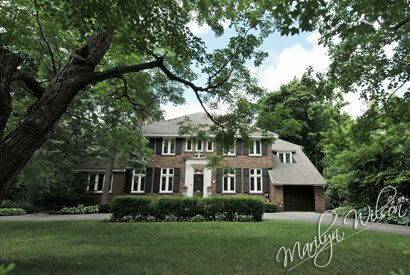 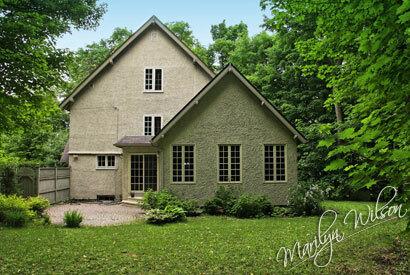 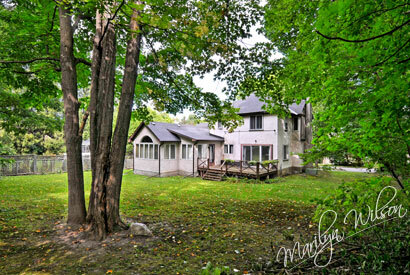 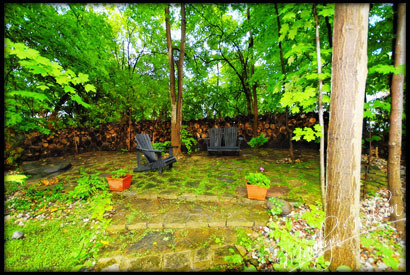 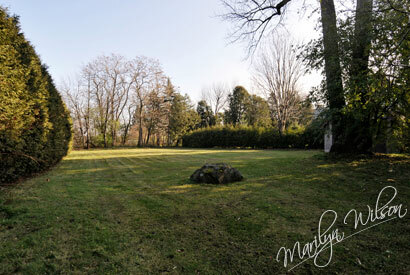 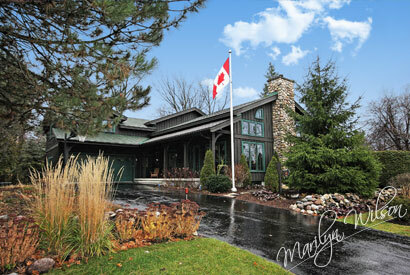 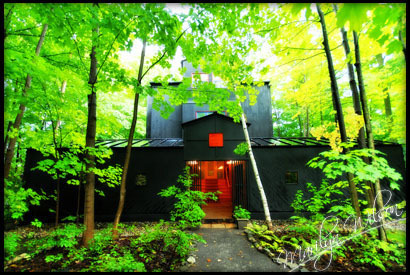 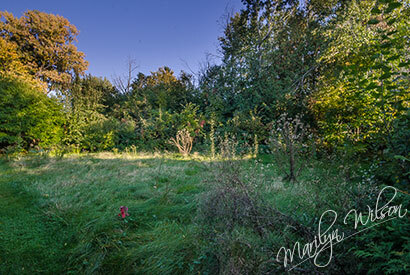 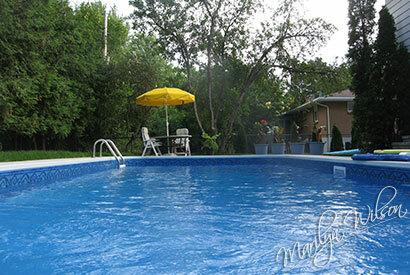 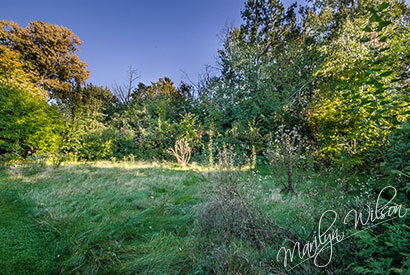 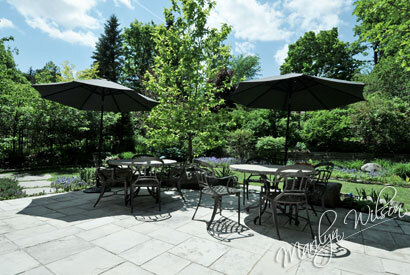 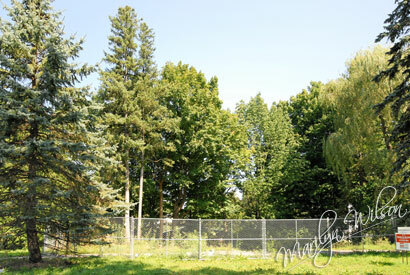 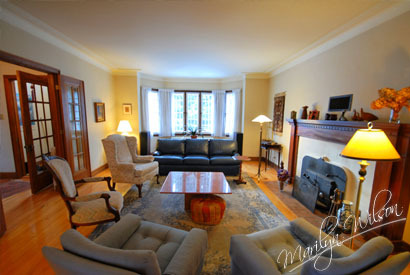 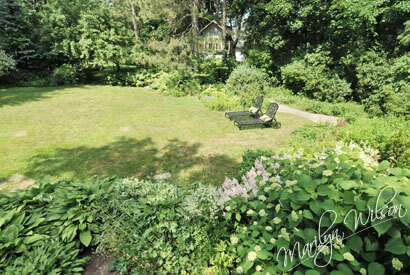 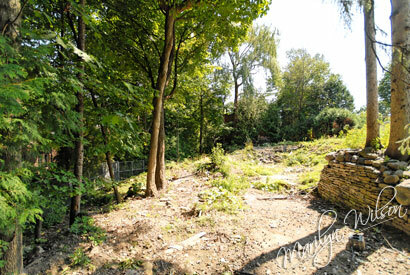 Enjoy the site; I look forward to meeting you in the Village of Rockcliffe Park. 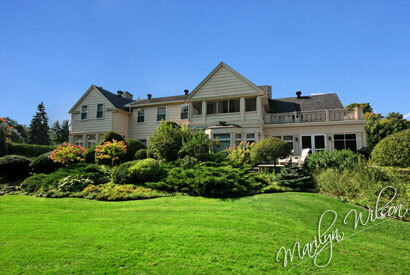 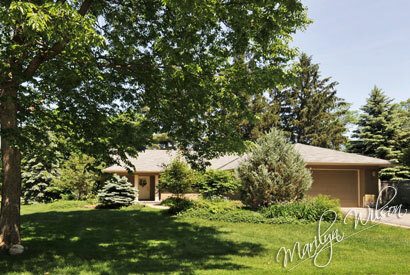 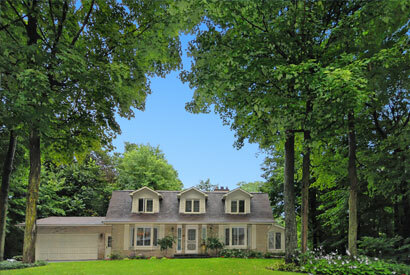 390 Buena Vista Road Just Sold! UNRIVALLED, IMPRESSIVE HOME Waterview Just Sold! 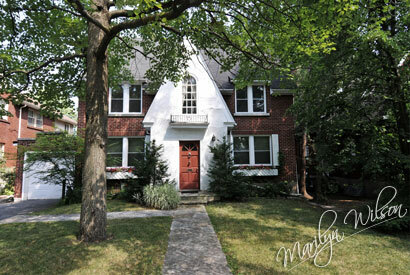 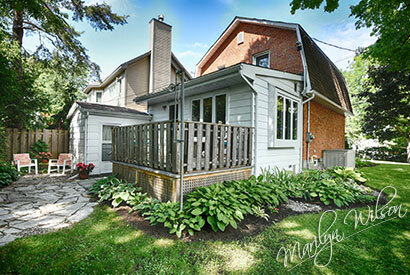 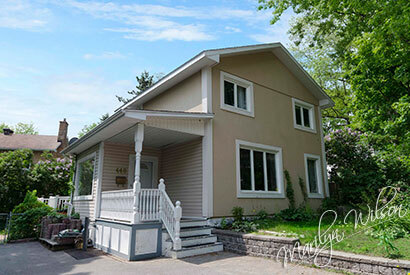 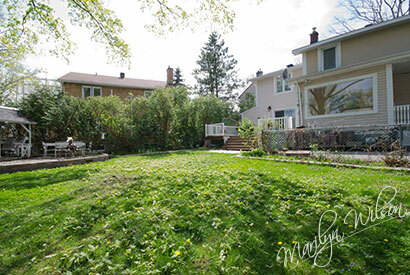 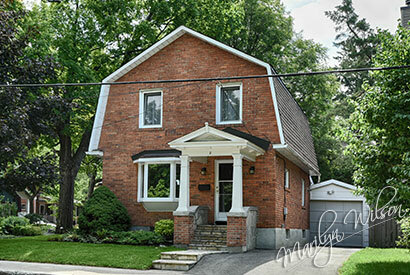 1198 Lisgar Road Just Sold! 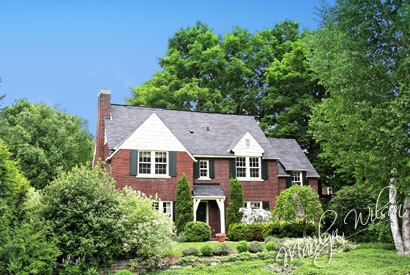 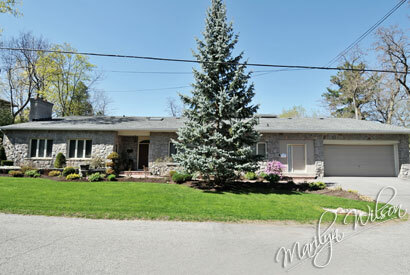 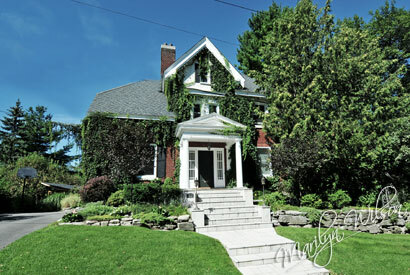 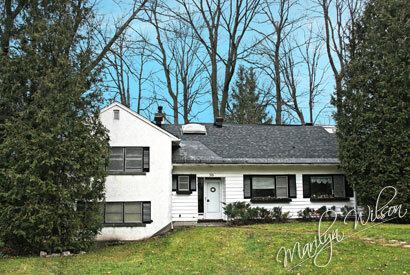 305 Thorold Road Just Sold! 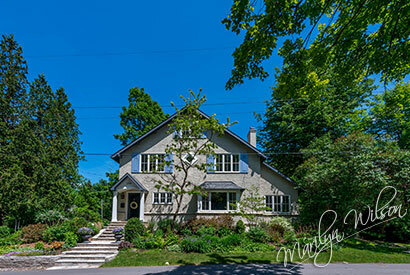 FABULOUS 4 BEDROOM FAMILY HOME Just Sold! 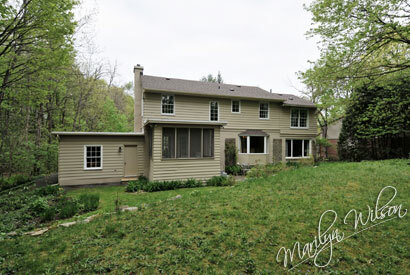 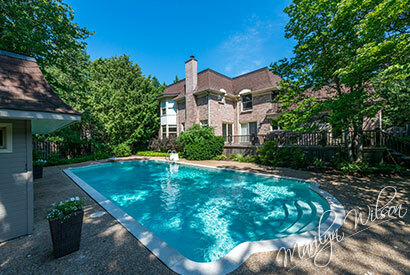 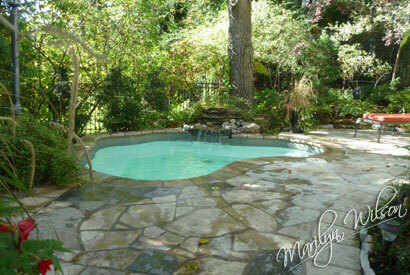 MAIN FLOOR MASTER AND POOL Just Sold! 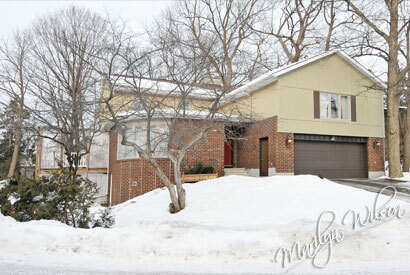 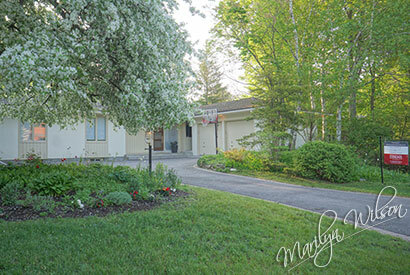 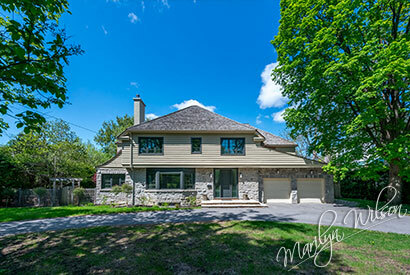 14 Crescent Road Just Sold! 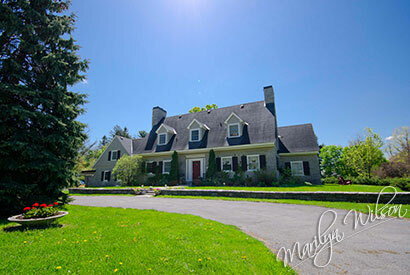 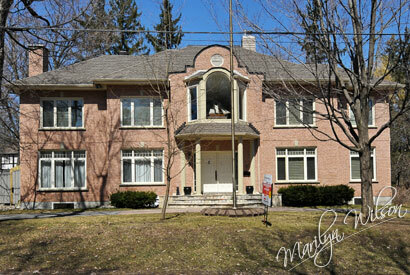 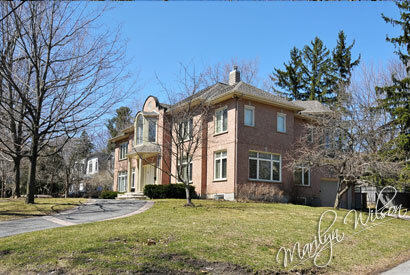 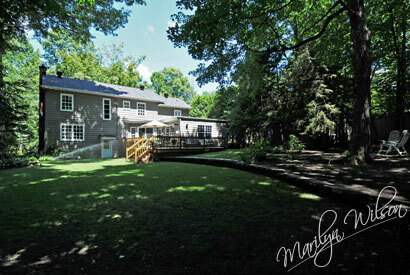 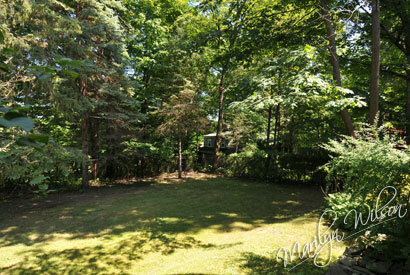 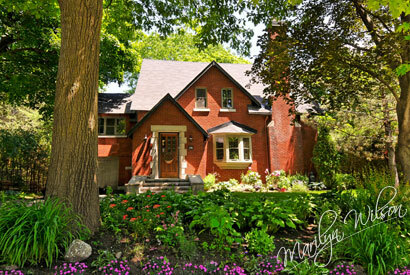 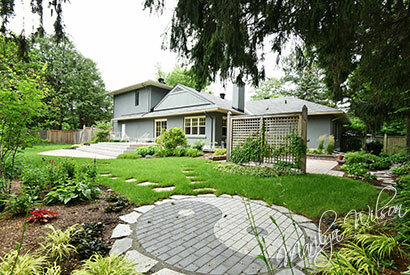 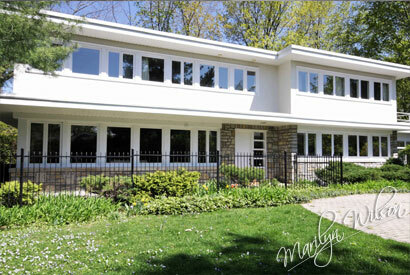 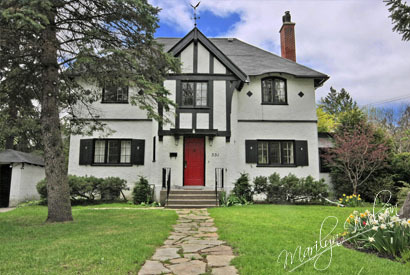 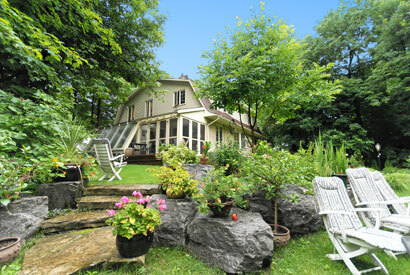 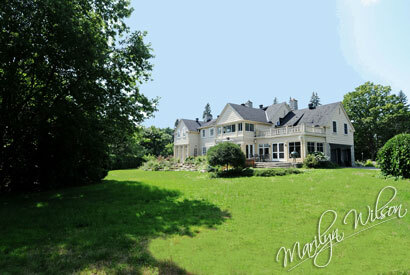 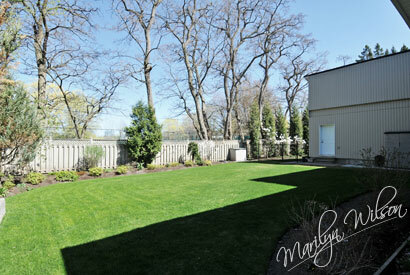 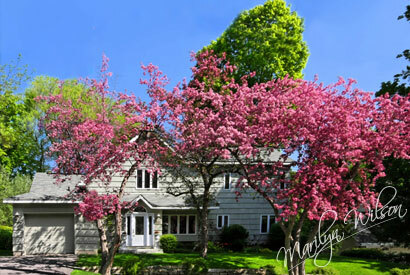 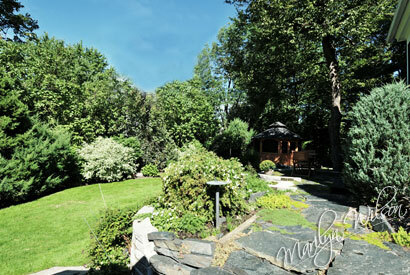 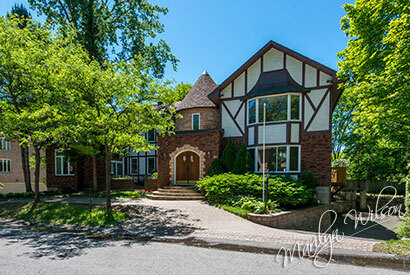 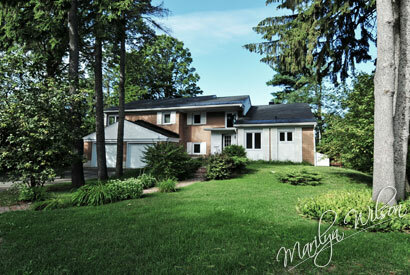 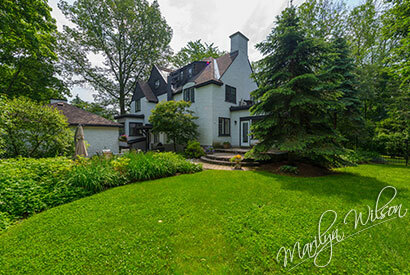 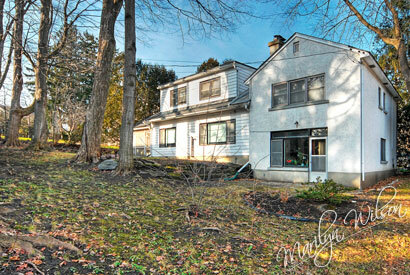 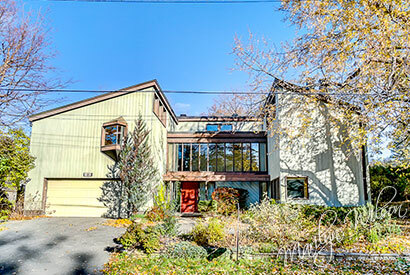 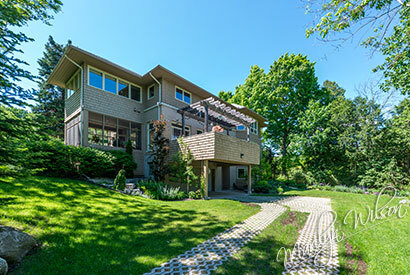 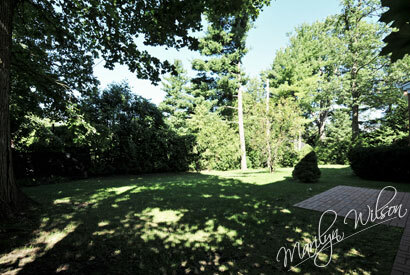 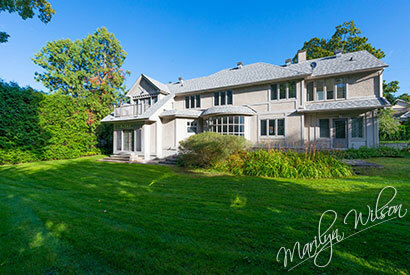 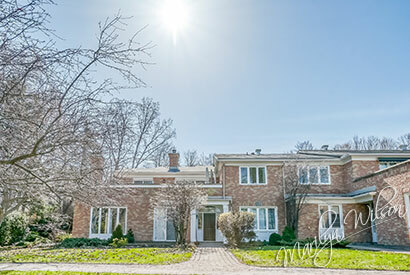 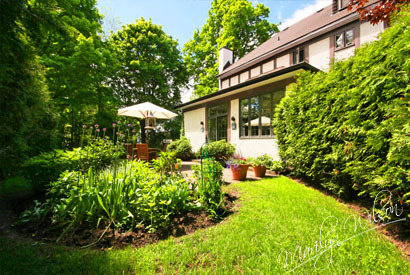 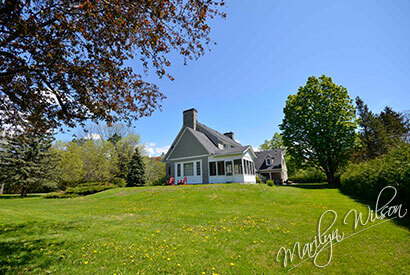 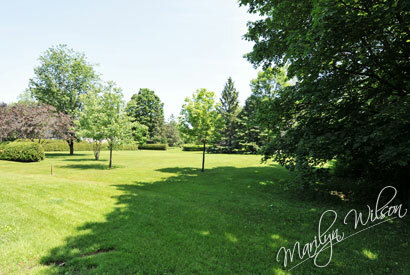 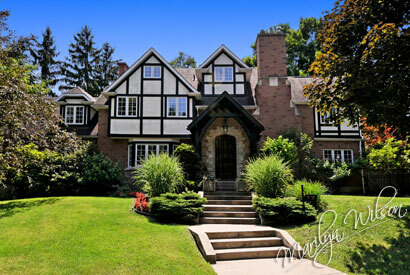 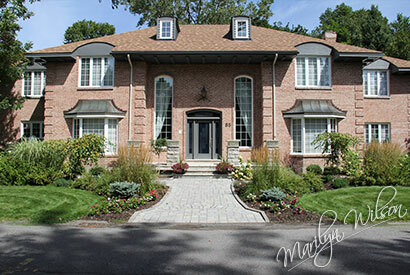 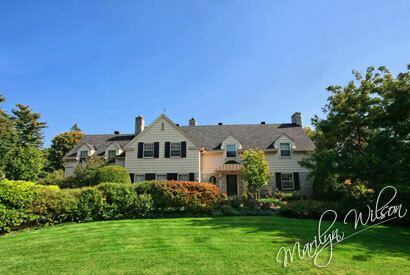 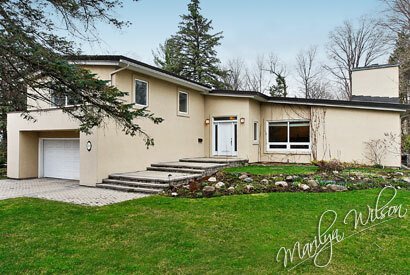 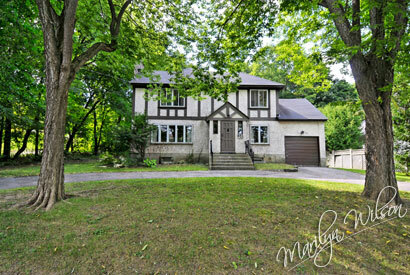 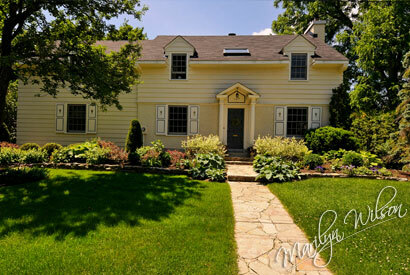 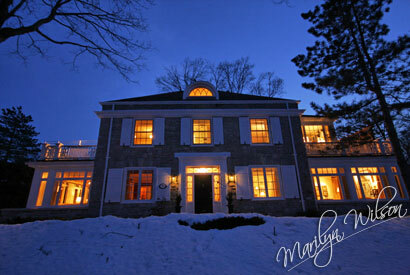 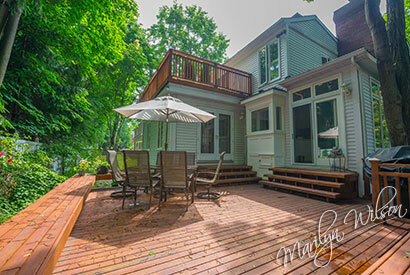 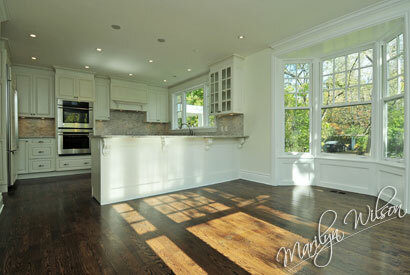 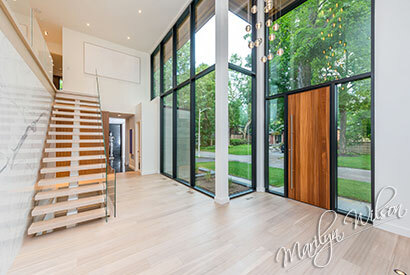 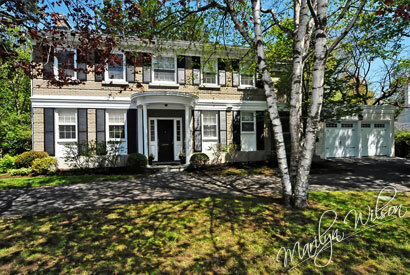 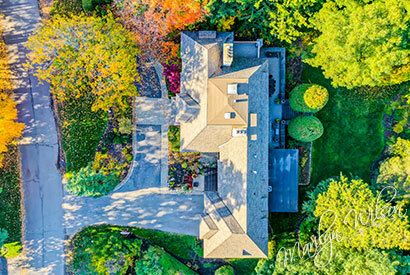 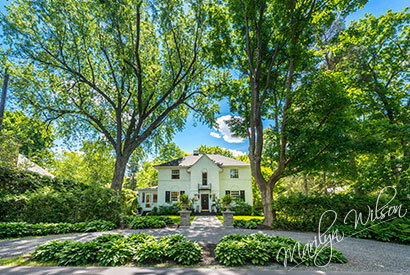 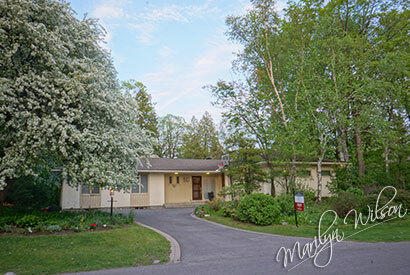 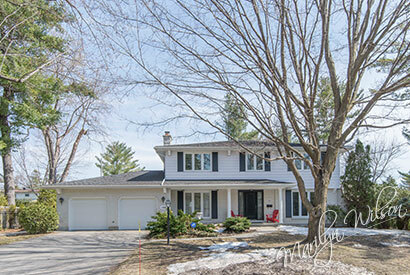 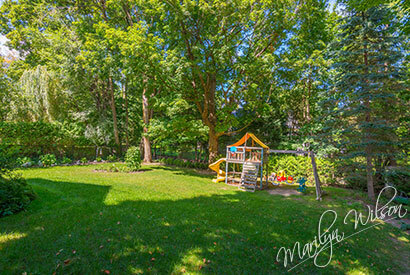 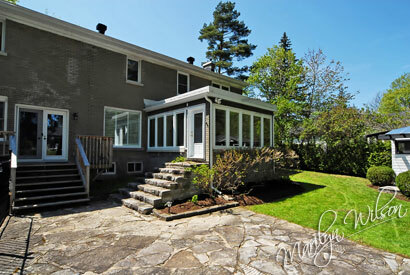 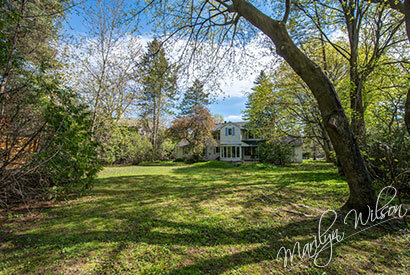 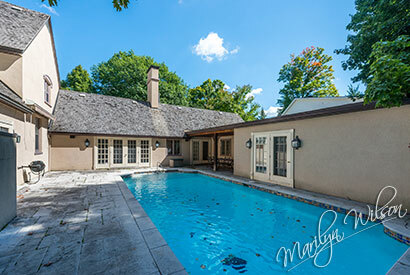 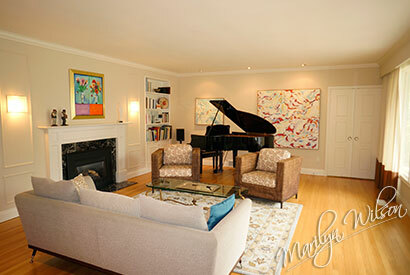 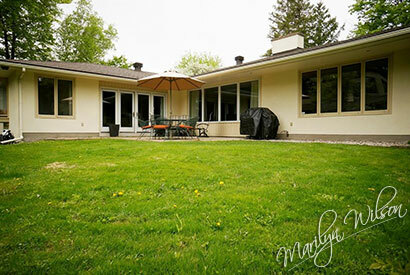 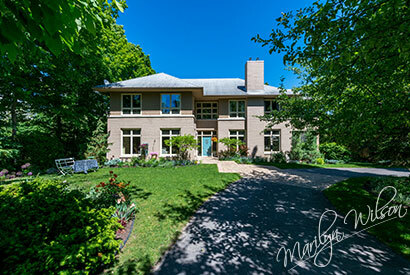 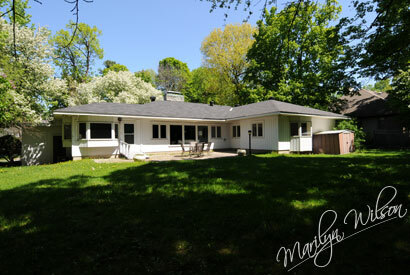 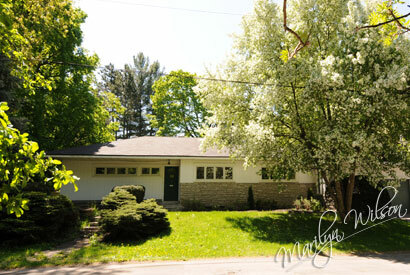 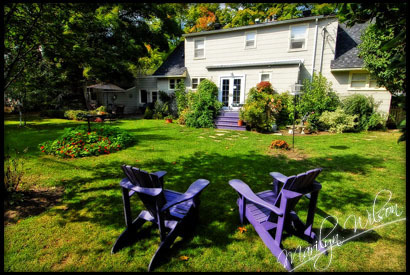 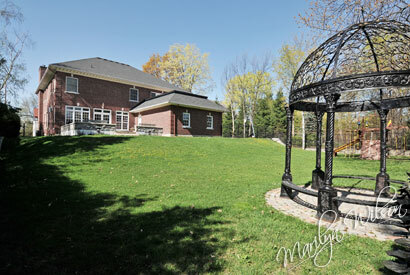 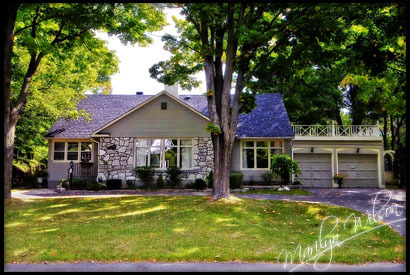 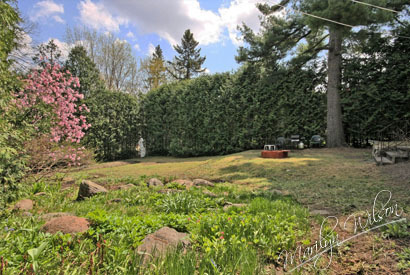 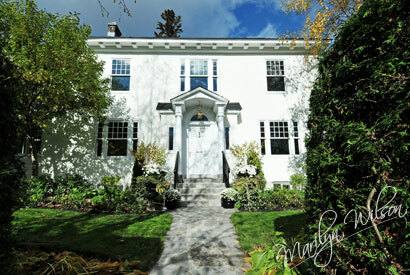 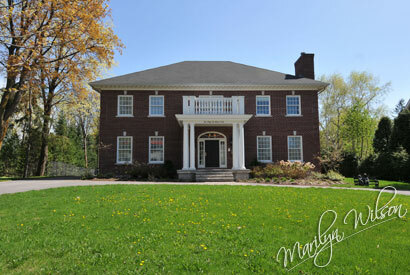 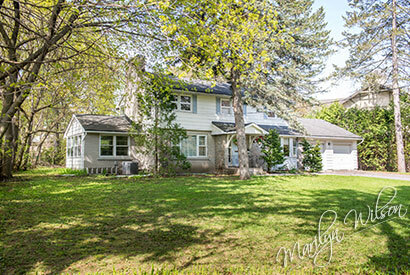 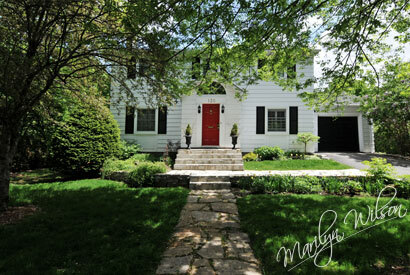 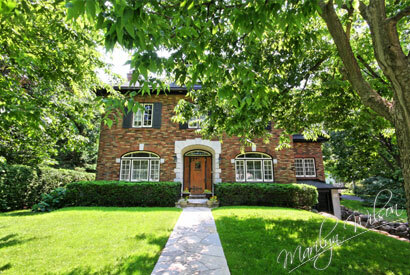 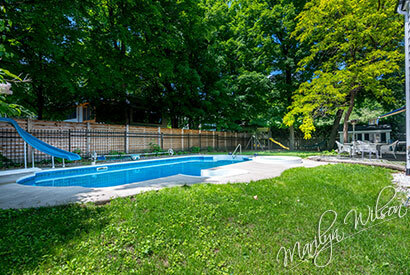 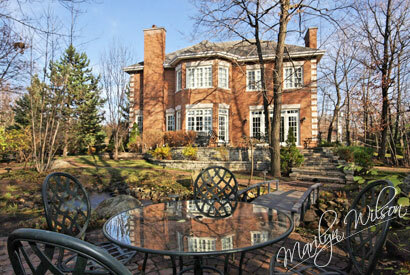 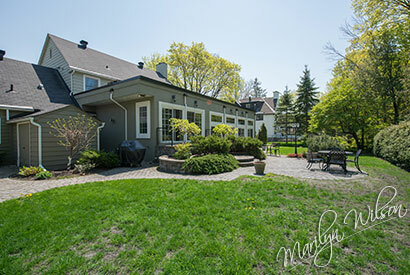 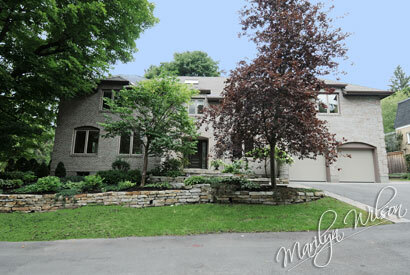 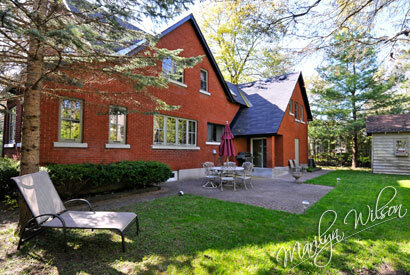 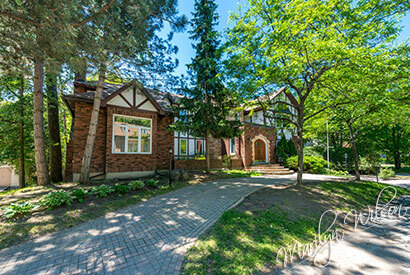 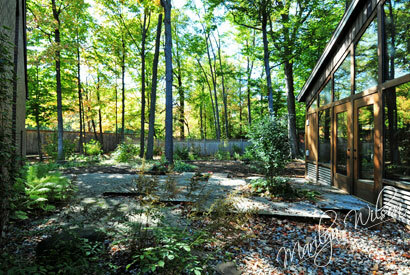 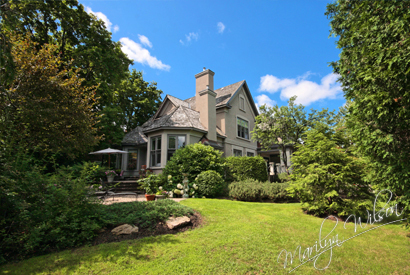 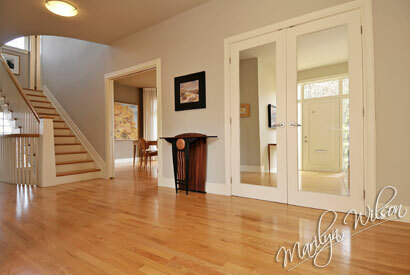 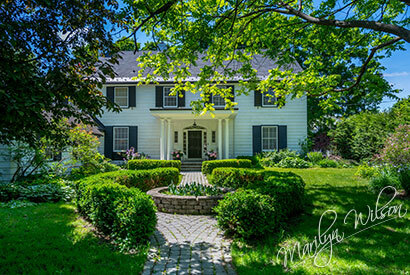 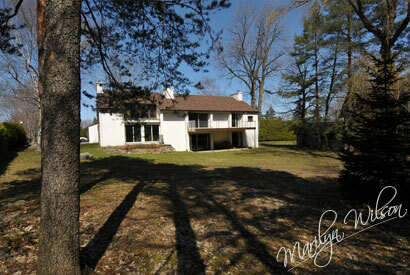 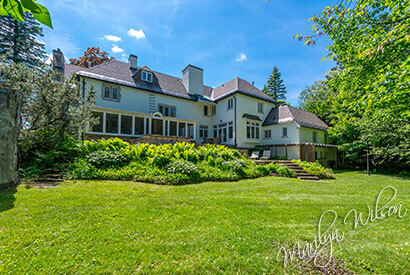 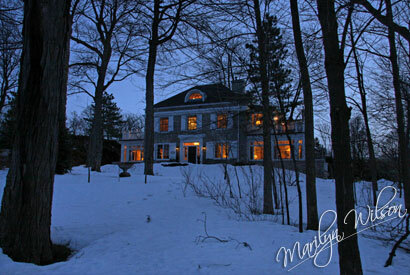 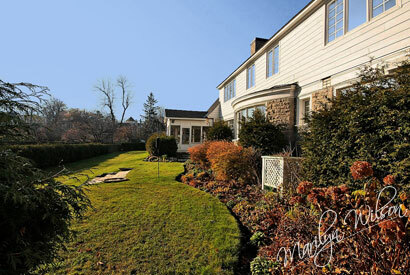 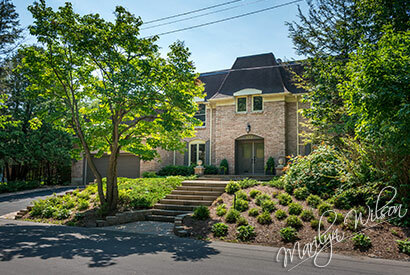 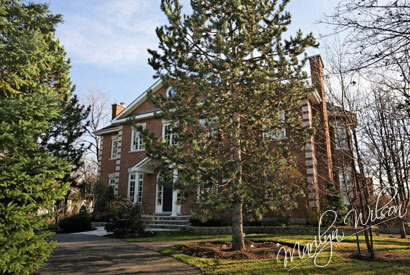 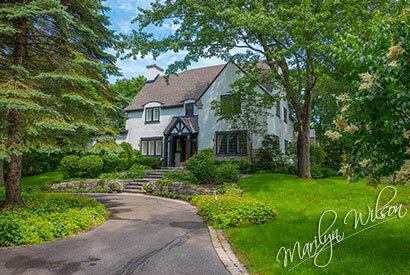 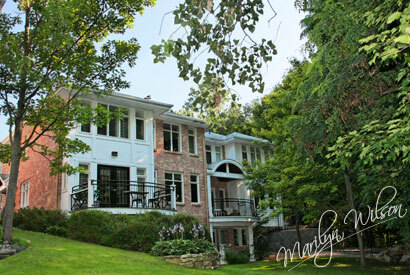 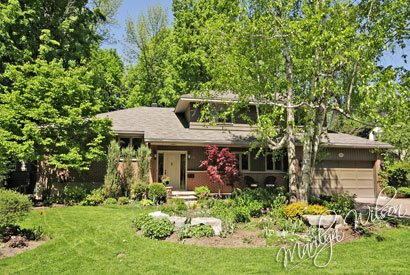 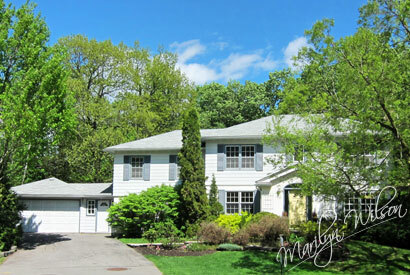 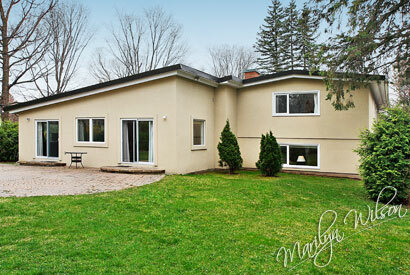 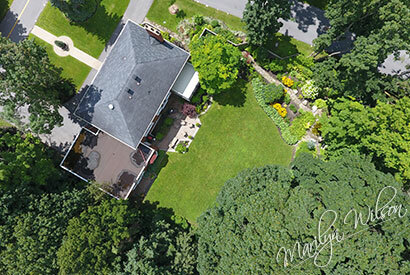 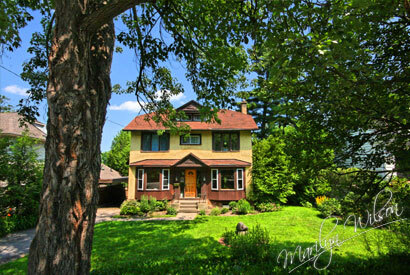 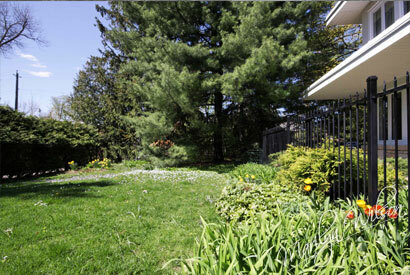 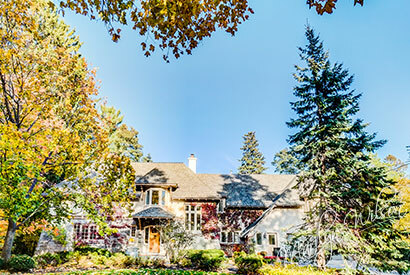 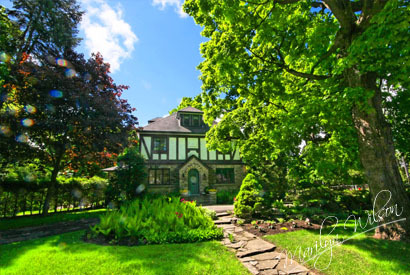 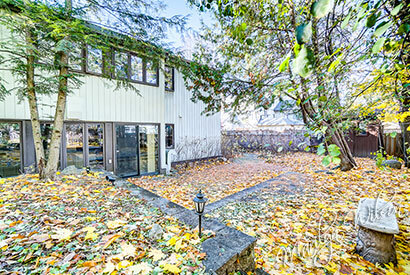 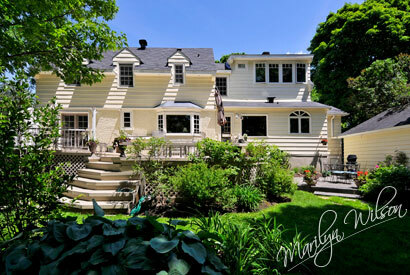 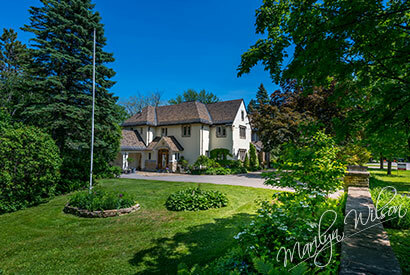 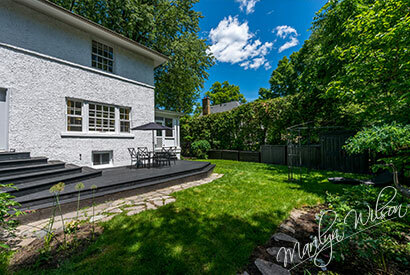 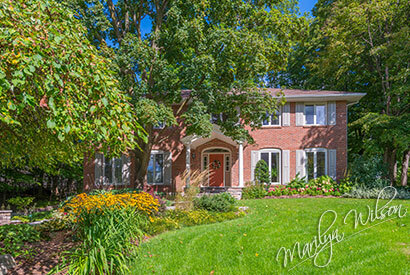 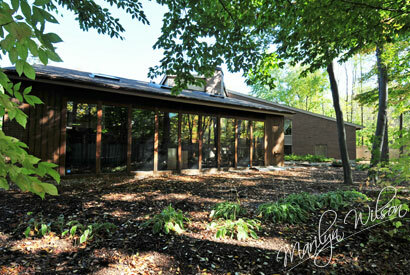 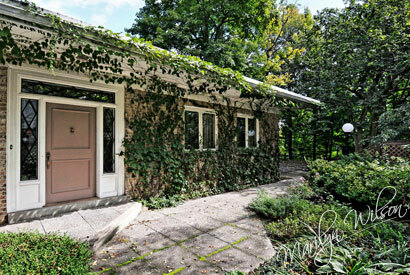 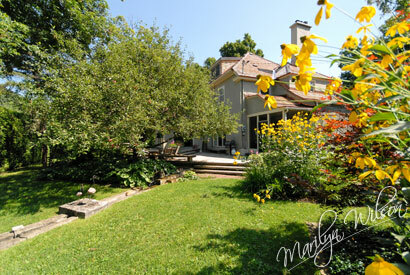 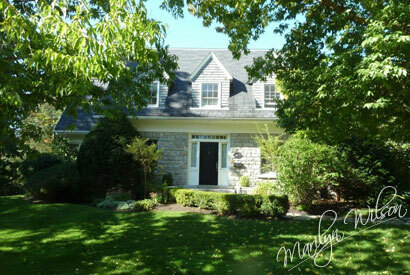 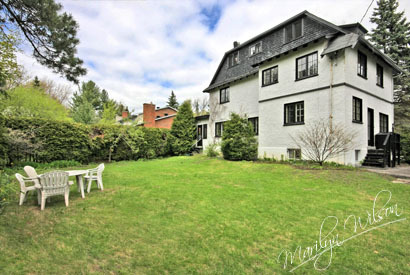 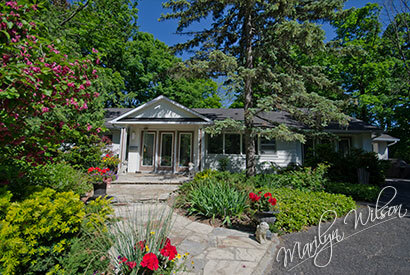 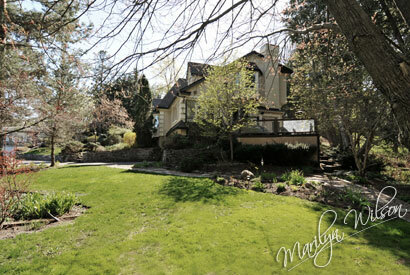 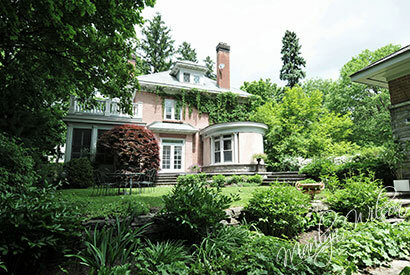 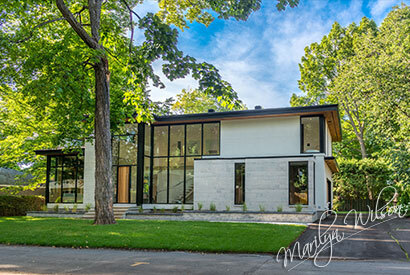 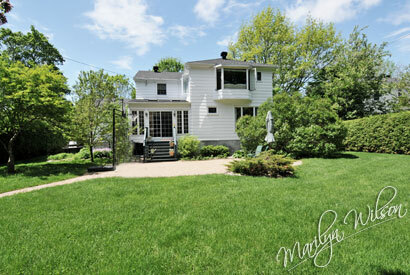 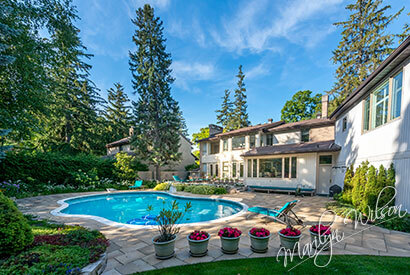 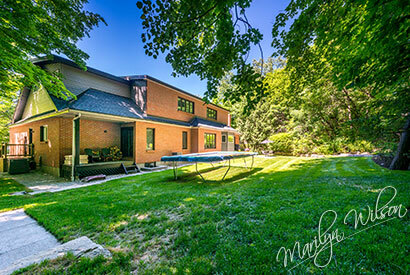 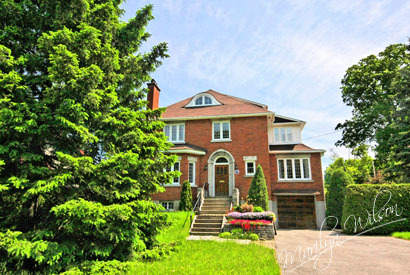 SUNFILLED ROCKCLIFFE PARK GEM Just Sold! 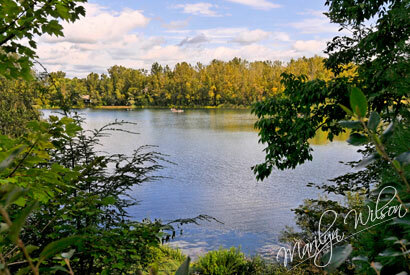 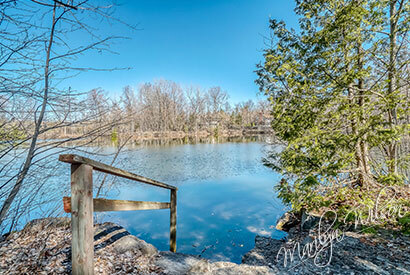 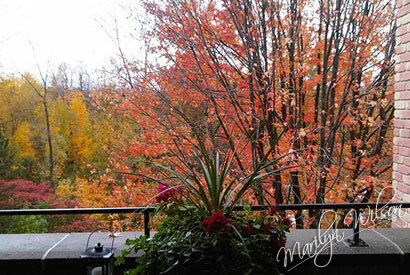 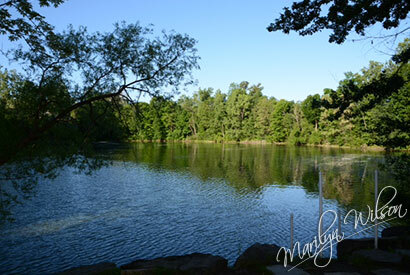 ROCKCLIFFE PARK CONDO WITH VIEWS OF THE POND Waterview Just Sold! 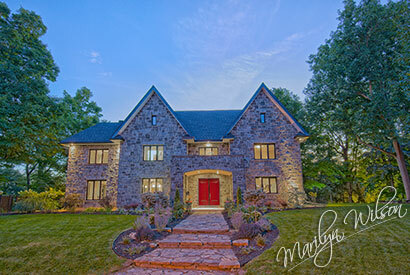 EXCLUSIVE CUSTOM BUILT Just Sold! 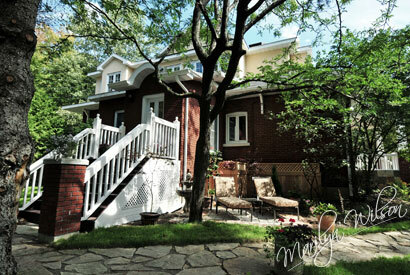 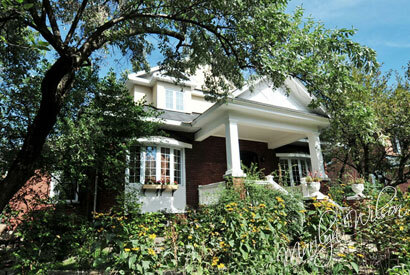 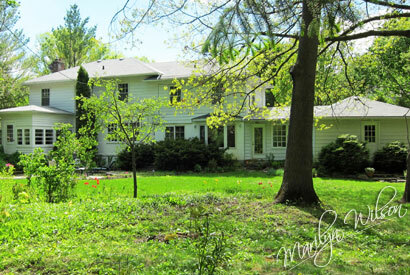 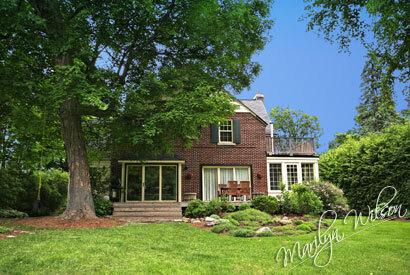 PICTURESQUE RENTAL BUNGALOW + LOFT Just Rented! 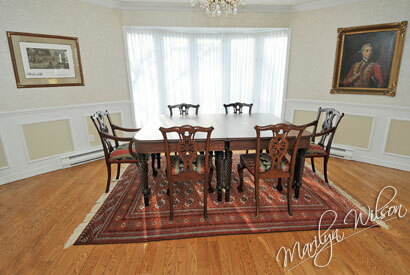 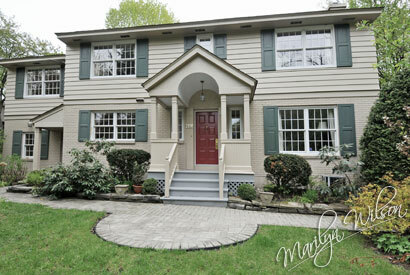 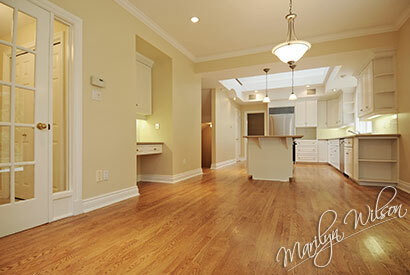 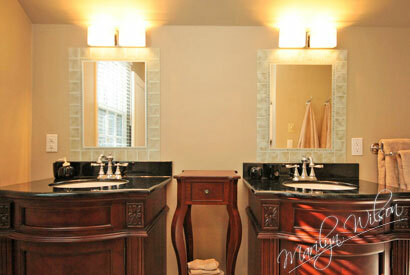 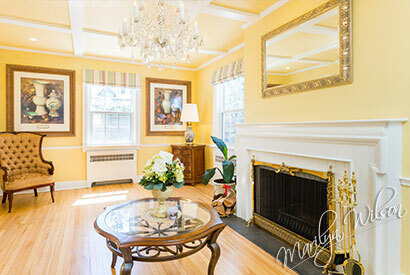 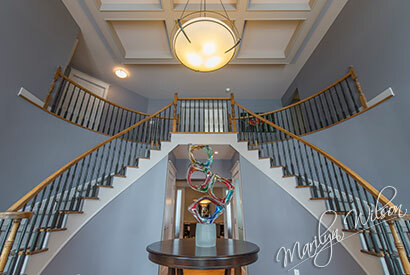 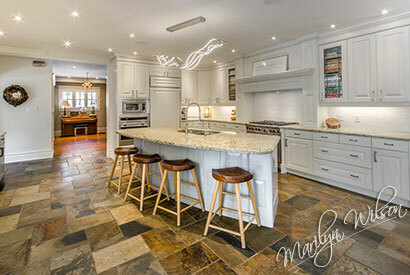 RENOVATED GEORGIAN WITH WATER VIEWS! 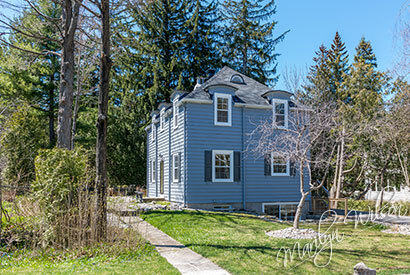 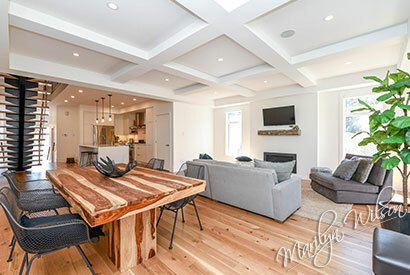 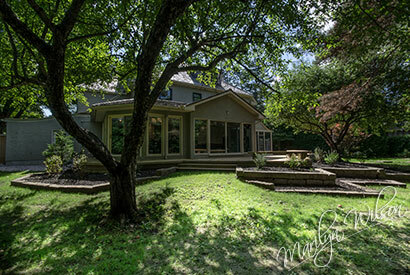 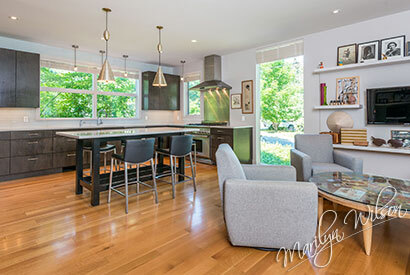 GEORGIAN WITH WATER VIEWS- RENOVATED!